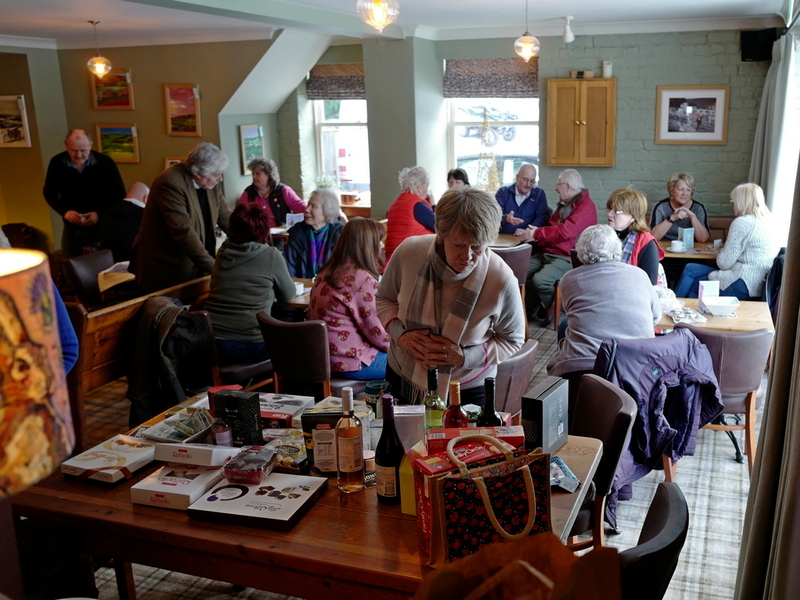 The coffee morning held on a cold and snowy morning in the Coach House Inn on Saturday 2 February 2019 raised a much needed £255 for the Save Rosedale Church appeal. Thanks, as ever, to Dave and Ali in the Coach House Inn and to Margaret and Carol for masterminding the raffle. The next coffee morning will be on Saturday 2 March from 10.00 to 12.00am in aid of Yorkshire Cancer Research – all are most welcome to come along for the coffee, cake sale and raffle.